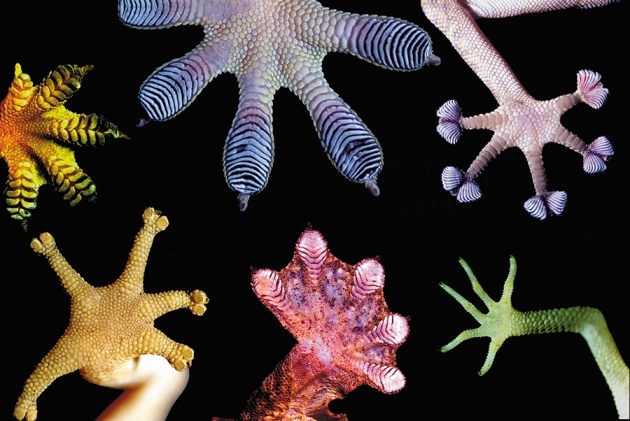 biomimicry « Nothing in Biology Makes Sense! Interdisciplinary research to the rescue! Many a engineering accomplishment has actually been guided by biological inspiration. For example, Velcro was invented after Swiss engineer George de Mestral picked burrs from the fur of his dog and the high speed Japanese train has an aerodynamic front shaped like a kingfisher’s beak. And what’s more, bioinspiration and biomimicry (the imitation of biological traits or systems in non biological applications) has had a surge of interest. Read all about it over at nature!